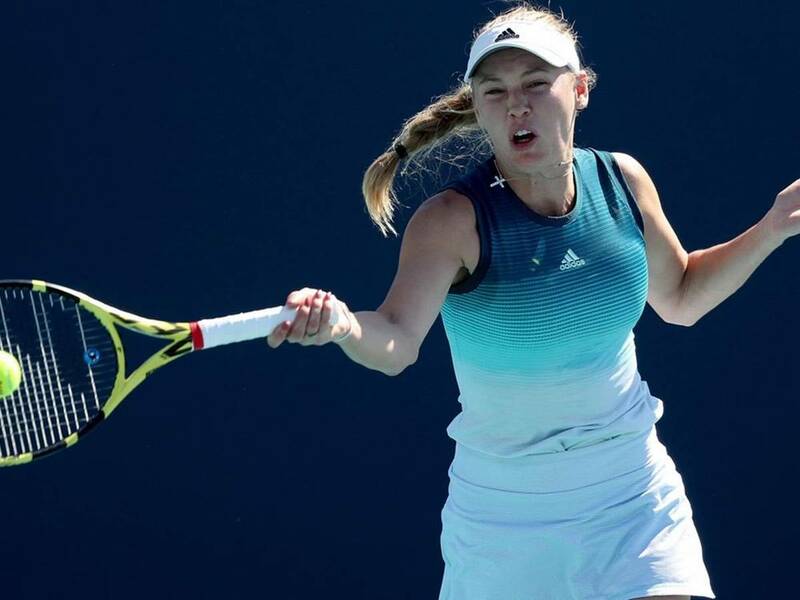 Caroline Wozniacki vs Mihaela Buzarnescu betting tips: After winning the best match this year, Mihaela Buzarnescu will have a difficult match in the 3rd round against Danish Caroline Wozniacki, the spectacular spectacular game that can be watched live on Digisport Channels around 20:30. 1. Statistical data to be taken into account before playing Caroline Wozniacki vs Mihaela Buzarnescu betting tips! He is ranked 13th in the WTA ranking at this time. Earlier this season, he accused of medical problems, which were said to make her give up tennis. After that victory, he also occupied the position of world leader, having a very consistent 2018 season. At the end of 2018 he managed to win the title in Beijing. He is ranked 30th in the WTA ranking. The tennis showed by the Romanian in 2017 was an exceptional one, with very few mistakes made in the matches. He won the first WTA tournament tournament in San Jose, following an injury in Montreal, not having to return to good shape. Slowly manage to slowly find the trusted tennis shown in this part of the previous season. 2. Latest news before Caroline Wozniacki vs Mihaela Buzarnescu betting tips! The 2019 season started in Auckland, where she was defeated by the new hope of tennis, Canadian Bianca Andreescu. In the Melbourne tournament she was defeated by Maria Sharapova in the third round, then declaring she was considering a possible career cessation due to an autoimmune disease. He returned to the Indian Wells tournament where he was defeated in the second round. In the second round in Miami he managed to defeat Aliaksandra Sasnovich in a minimum of sets. The form shown in the first set against Magdalena Frech in the first round is hopeful, her tennis being very spectacular. Then many miserable mistakes followed, Mihaela seeing the 4-1 lead in the decisive set, being very close to the defeat. Against Lauren Davis had the best performance this year, winning a minimum of sets and bind for the first time two consecutive wins. 3. Caroline Wozniacki vs Mihaela Buzarnescu latest last meeting info! According to official WTA data, the two players have met 3 times so far, all three confrontations being won by Caroline Wozniacki. The last match took place at the Australian Open in the previous season, where Danish won 6-2 6-3. Caroline Wozniacki starts with the first chance, having the moral advantage of the three previous direct victories. Both players showed a good form in the matches at this tournament, feeling excellent on the clay. The return to Mihaela’s good shape is hoping for hope, this one having an important chance in front of Caroline if he finds an aggressive game behind the pitch. I choose as a prediction a balanced game, in which Caroline Wozniacki will play in the usual, very constant note, and I rely on a solid performance from Mihaela, and there will be a spectacular match.